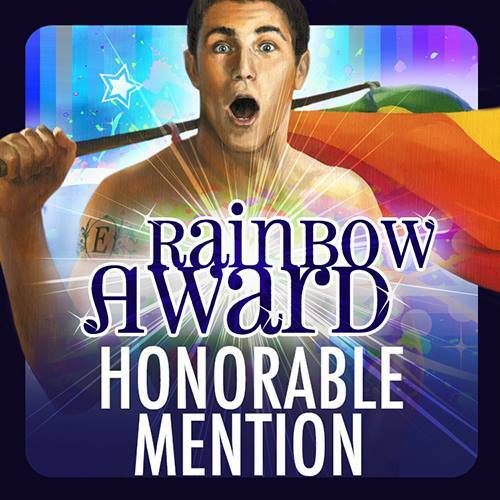 Guest Post over at Love Bytes Reviews! Hello all! I'm very excited to announce that I'll be a monthly contributor on Love Bytes Reviews. Every 24th of the month there will be a new post from me over on their fab site. My first post goes up today and I'm chatting a little about the changes to author roles in the new social media world. Authors, how do you prefer to connect to readers? Readers, what's your favorite way to connect with authors? Drop by and share! Hello all! Tonight from 5 pm Eastern Time, the fabulous Lex Chase joins me as we takeover the Dreamspinner Press Twitter account! We’ll be on there for 2 hours, so drop by to chat, ask questions, or partake in the general shenanigans! A Rose by Any Other Name blog tour final stop over at Bookwinked! Hello all! 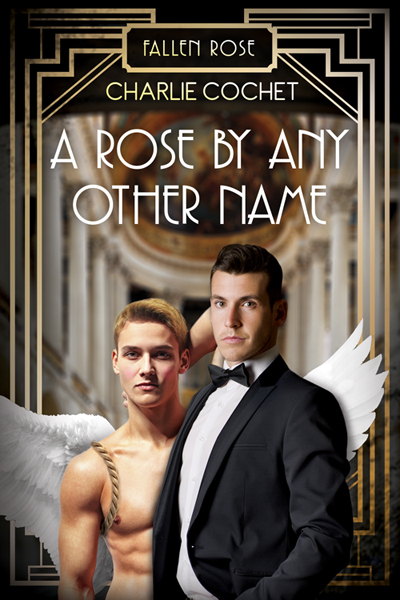 Today the blog tour for A Rose by Any Other Name makes its final stop over at Bookwinked where I'm chatting a little about Ares, the villain of our roaring twenties romance. Plus there's a giveaway! Get 25% off all my Dreamspinner titles for the next 2 days starting today! Hello all! How about an awesome coupon code? 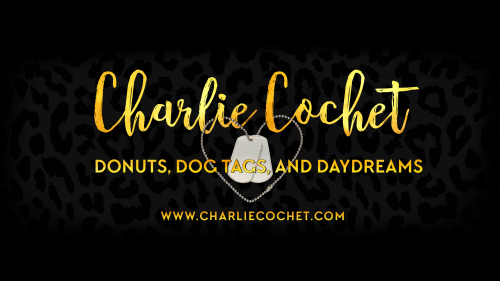 Use Cochet0921 (case sensitive | One use per customer) and get 25% off all my books for 2 days starting today! If you get a paperback, that's 60% off! How awesome is that? !